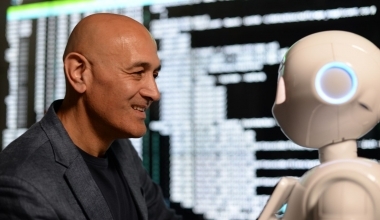 Professor Jim Al-Khalili takes a sharp-witted and refreshingly optimistic look at how we have created machines that can simulate, augment, and even outperform the human mind – and why we shouldn’t let this spook us. 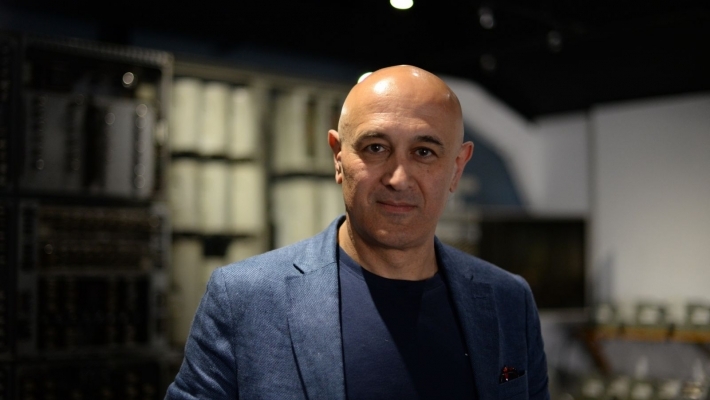 Following in the footsteps of BBC Four’s award-winning maths films like The Joy of Stats and The Joy of Data, and the recent Joy of Winning, this latest gleefully nerdy adventure sees physicist Professor Jim Al-Khalili tell the story of the pursuit of AI, the emergence of machine learning and the recent breakthroughs brought about by artificial neural networks. He shows how AI is not only changing our world but also challenging our very ideas of intelligence and consciousness. Along the way, we’ll show how spam filters use AI to weed out v!agr@ as well as Viagra from your inbox; we’ll meet a cutting-edge chatbot to find out how it keeps the conversation flowing (and where it really starts to struggle); we’ll see why just a few altered pixels makes a computer think it’s looking at a trombone rather than a dog; and we’ll talk to Demis Hassabis, the AI wizard who heads DeepMind and whose stated mission is to ‘solve intelligence, and then use that to solve everything else’.